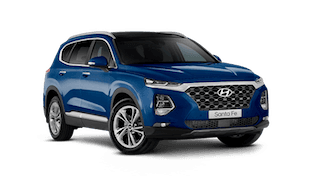 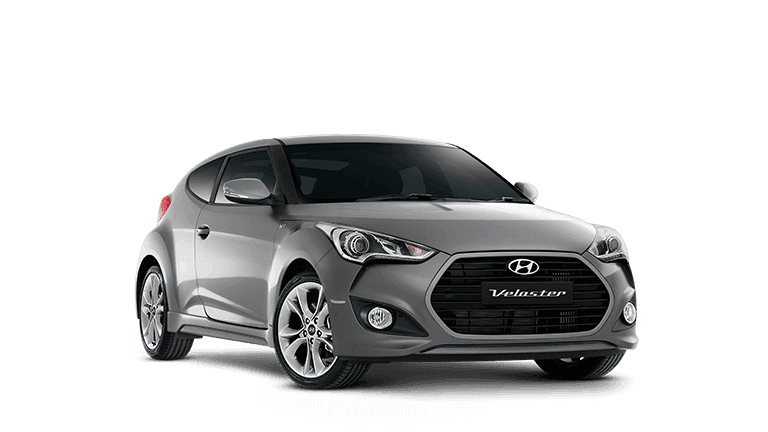 At Mantello Hyundai, our workshop utilises the most up to date equipment and has been purpose built to support the Hyundai maintenance program, which allows you to get the best from your Hyundai vehicle. 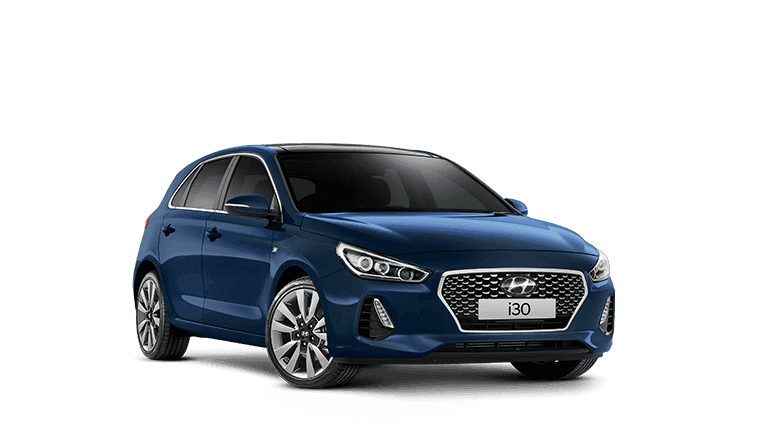 The Hyundai Global Training Program ensures all its service staff are qualified to look after your Hyundai. 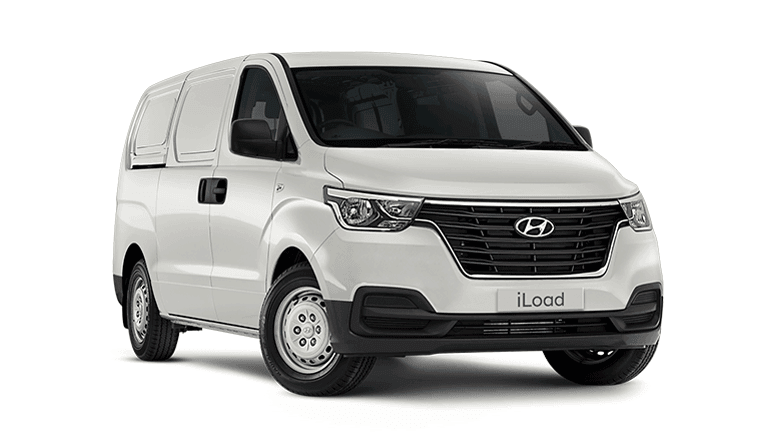 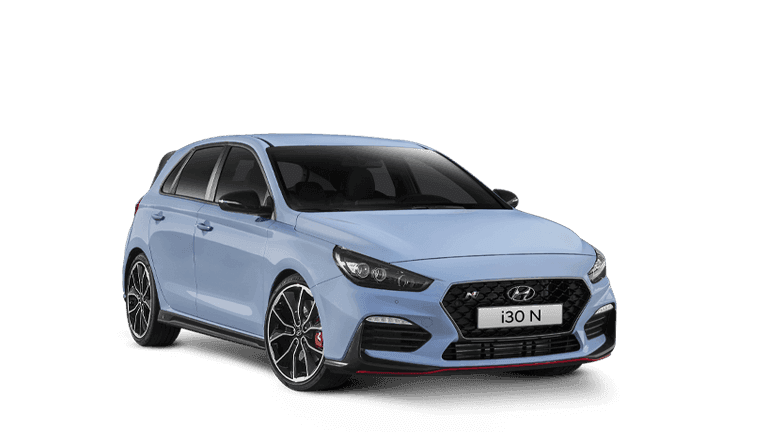 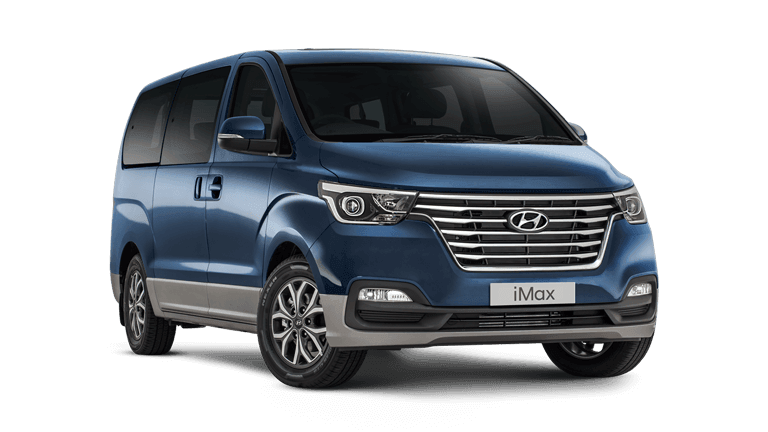 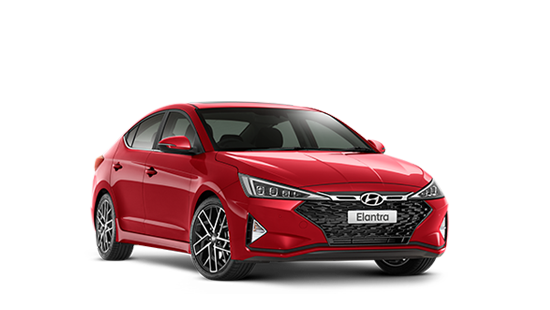 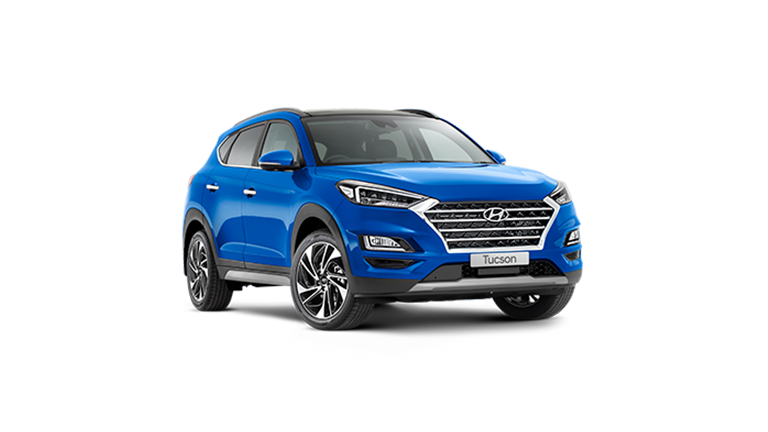 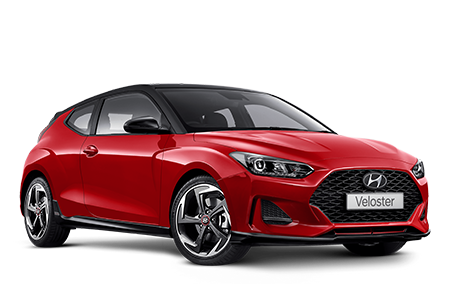 Trained with the latest diagnostic equipment and kept up to date with technical information, you can be confident that the Hyundai service staff have what it takes to get the job “fixed right first time". 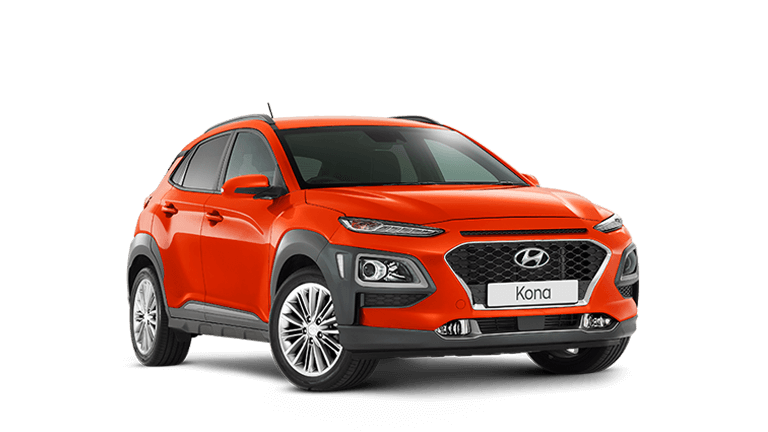 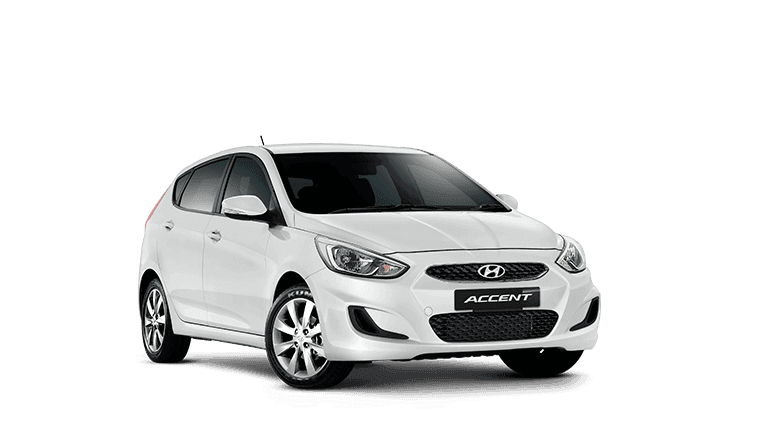 Guaranteeing the quality of our workmanship, and fitting only genuine Hyundai parts. 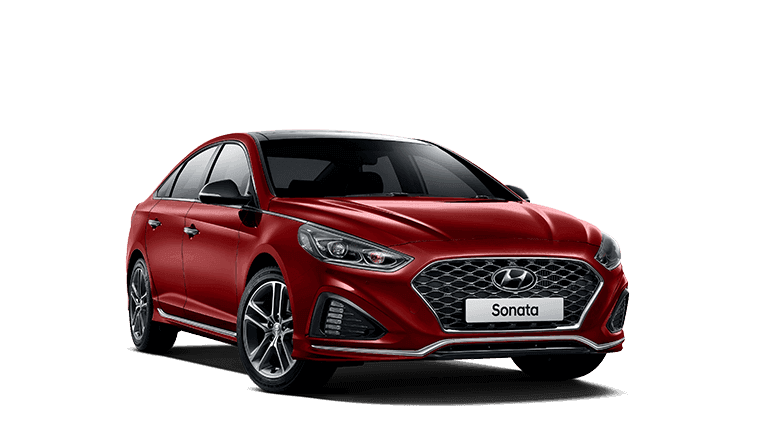 Ensuring that all of our technicians are trained to Hyundai's high standards. 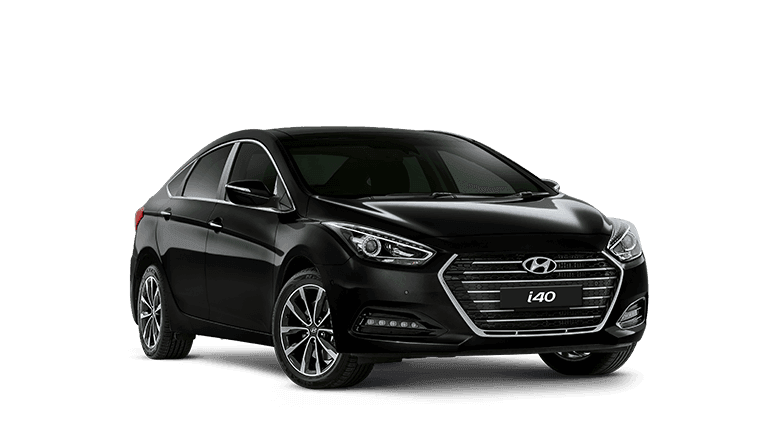 Our Mantello Hyundai team wishes you safe and pleasant motoring.